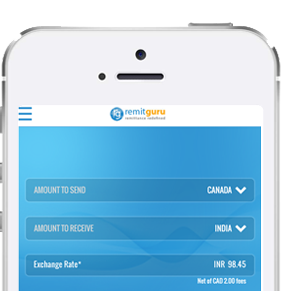 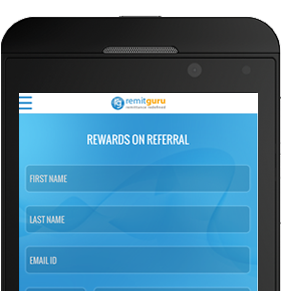 With pleasure we invite you to experience the RemitGuru app. 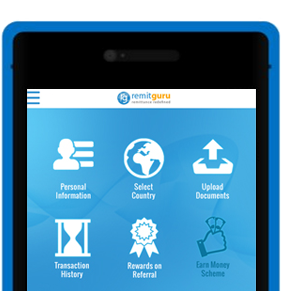 Download RemitGuru fully secure app from Google Playstore. 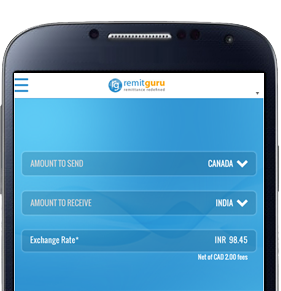 Experience smooth, hassle free, user friendly interface to transfer money on the go. Book transfers, check exchange rates or track status of your transactions on the move. Enjoy all your favourite RemitGuru features like Rewards on Referral, Schedule a Reminder on the mobile app now. 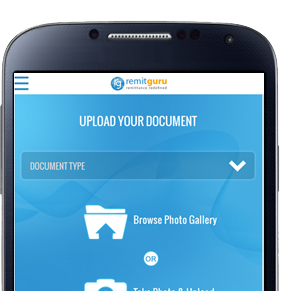 Use mobile camera to upload Know Your Customer (KYC) documents anytime, anywhere by just clicking a picture. 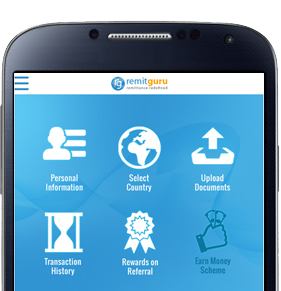 With pleasure we invite you to experience the RemitGuru app. 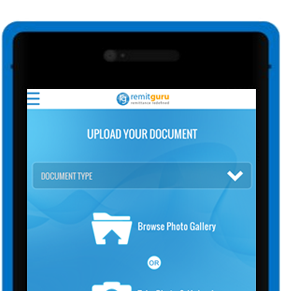 Download RemitGuru fully secure app from Apple App Store. 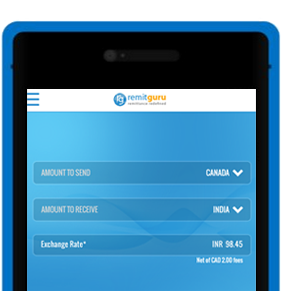 With pleasure we invite you to experience the RemitGuru app. 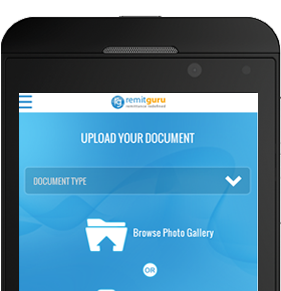 Download RemitGuru fully secure app from Windows Phone App Store. Enjoy all your favourite RemitGuru features like Rewards on Referral, Repeat a Remittance, Schedule a Reminder on the mobile app now. 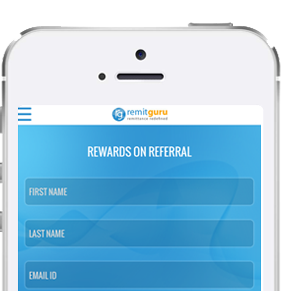 With pleasure we invite you to experience the RemitGuru app. 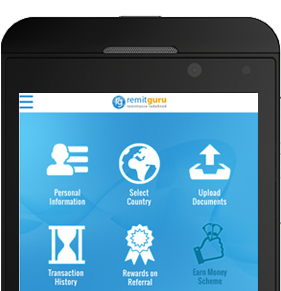 Download RemitGuru fully secure app from Blackberry World.